. 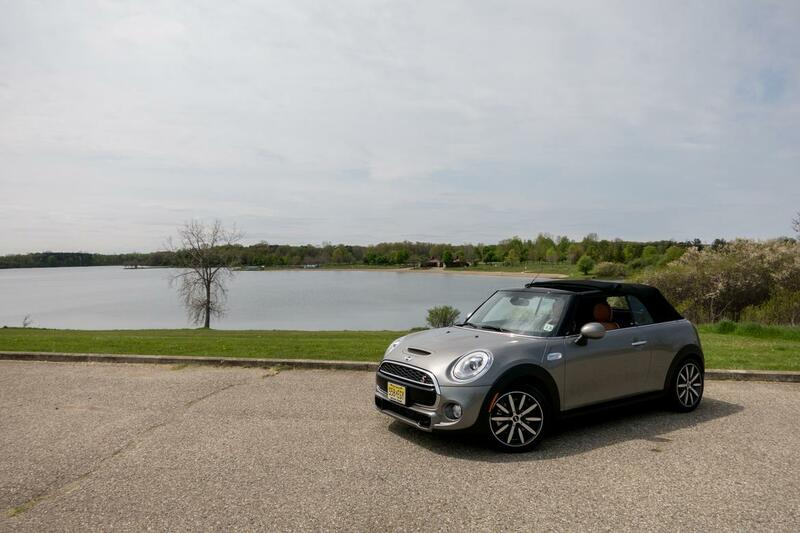 . . Mini has crafted a truly entertaining machine for convertible fans who find themselves in need of a bit more usable space. . . .